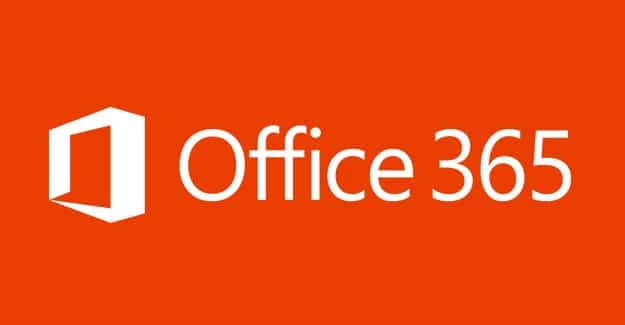 TechsPlace | On a primary level, Office 365(or Exchange Online) is a subscription plan that comprises MS Office programs and other services. It has plans for the home users as well as business. Moreover, O365 for business includes Skype, Exchange Online and lots more. On the other hand, On-premise Exchange server exclusively runs on the Windows Server Operating system. The organization can manage their email services either in on-premise or Office 365. But, sometimes organization feels to move Office 365 mailbox from cloud to In-house Exchange servers. Because On-premise offers great flexibility to interconnect with other local networks. Moreover, the user has the power to decide how the data will be stored in the hardware and so on. After considering the need to migrate from Office 365 to Exchange On-premise, in this article, we will cover the most suitable method to move mailbox from O365 to On-premise Exchange 2016, 2013, 2010, 2007 environment. Step1: To move Office 365 Mailbox to On-premises Exchange. Run the Software on your local machine. Provide the Office 365 Account credentials as it is shown in the in the screenshot. Step2: The software offers two option i.e. 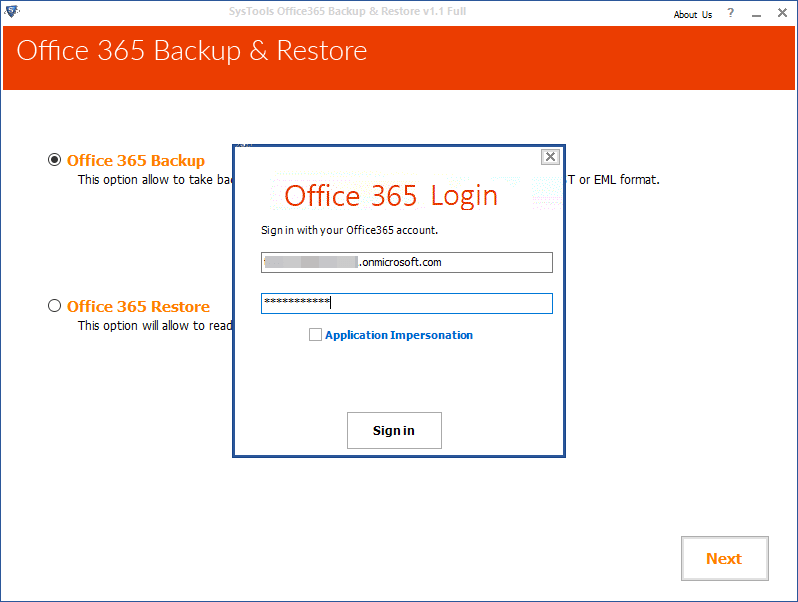 Office 365 Backup & Office 365 Restore. 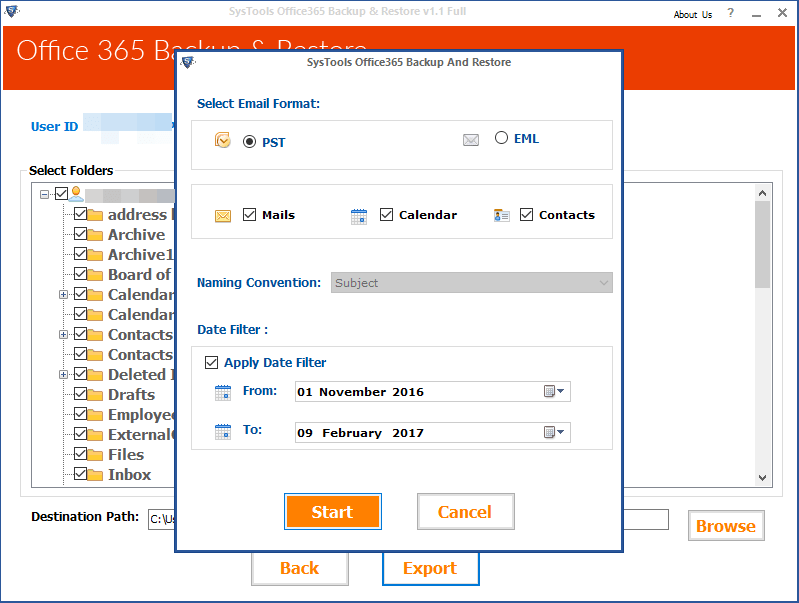 In this case, select the Office 365 backup option and click on Next. Step3: In the next window, select the Office 365 mailbox items that you want to move to On-premises Exchange i.e. Exchange Server version 2016/ 2013/ 2010/ 2007 or below. Step4: Now, Browse the destination path to save the PST file that will be created after exporting to PST file format. Now, Click on Export button. Step5: Here, users can select the File Format and apply Date Filter. So, only the specific data lie between the range will be downloaded. Then, click on Start button to start the backup process. Step6: After the completion of process, software display a message that the backup process is completed. 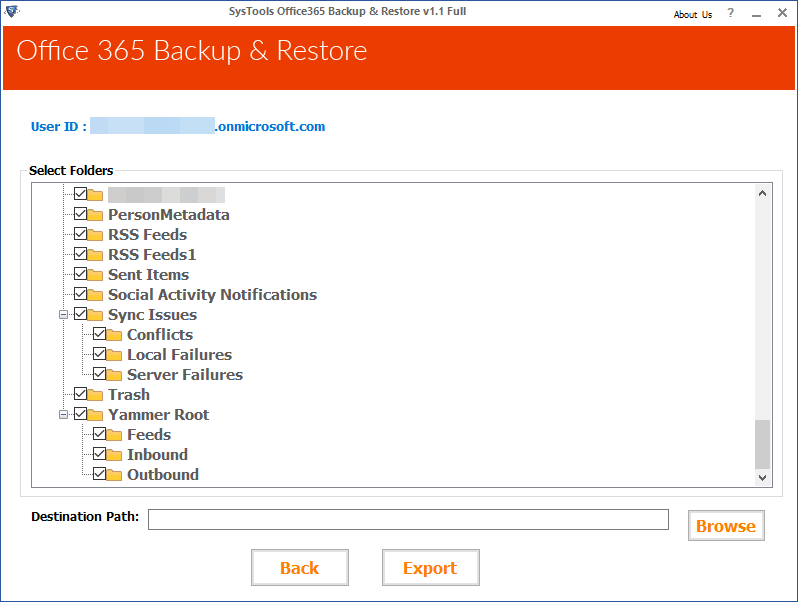 Step7: Go to the selected location for the backup file and view the O365 backup (.pst) file. Once the Exchange online data transfers to PST format, then manually use the PowerShell command and move the Office 365 mailbox to On-premise Exchange Server 2016/ 13/ 10/ 07 Mailbox . One can also use eDiscovery Tool to export PST from Office 365 Mailbox. The direct method requires eDiscovery to search out all data stored in the mailbox of Office 365. After that, move the data files into Outlook supported PST file format. But one can face several issues while using eDiscovery. Step2: Moving PST to On-premises Exchange Server will take sometime to complete. Besides this, users can see a status of the process in an Exchange Administrative Center. Once the PST file is uploaded on the on-premise Exchange. Check the folders carefully in such a manner that Inbox data should be represent in on-premise Exchange inbox folder, similarly for the calendars and contacts. Exchange server is licensed for both i.e. On-premises software and cloud application. Hence, in this article, we have discussed the manual plus automated approach to move mailbox from Office 365 to On-premise Exchange 2016, 2013, 2010, 2007 environment. Step by step solution make the task easy. If user don’t want to use SysTools Office 365 Backup Software to export PST from Exchange Online can use eDiscovery manual approach. After PST file is created can easily be migrated to Exchange Server.